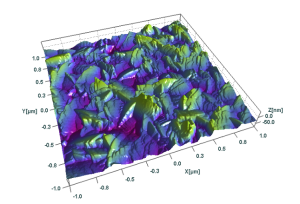 SPIP™ is used in many AFM or STM university laboratories around the world by professors, post docs and PhD students for their cutting edge research within e.g. physics, chemistry, life sciences and mechanical engineering. Additionally, SPIP™ is sometimes used as part of the educational program for graduates as well as undergraduates. SPIP™ is used for research in many different fields, such as catalysis, surface chemistry, macromolecules, polymers, cells, cancer, DNA, micro- and nano mechanics, ceramics, metals and alloys, and manufacturing processes. Examples of the SPIP™ analysis functions supporting these fields of research are single point and grid STM spectroscopy, correlation averaging, force curve analysis, roughness analysis, FFT analysis, and time series movies. The explorative approach in fundamental research is strongly supported by SPIP™, where numerous ways of examining and inspecting all types of SPM data is the trademark of the software, accompanied by advanced analysis and processing functions. 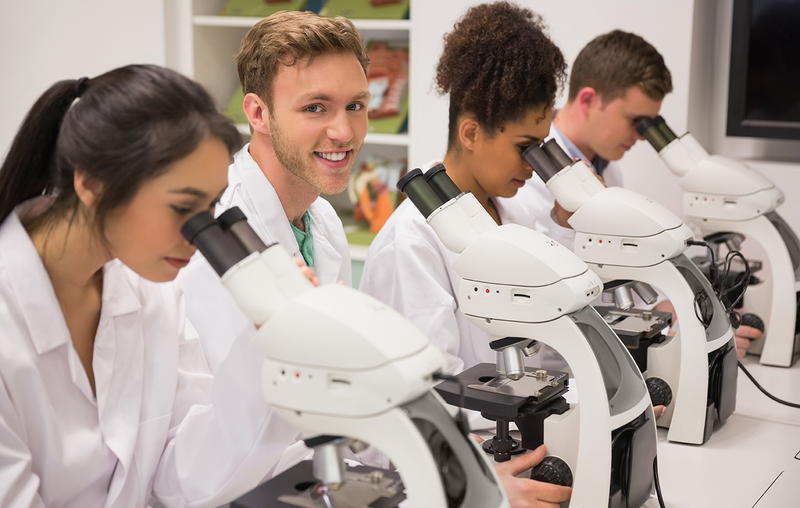 If there is a stylus- or an optical profiler or an electron microscope in the laboratory SPIP™ is also used for analyzing data from these instruments. When analysis is concluded, SPIP™ offers a wide range of options for producing images and graphs for reports and publications or animation movies for presenations and web pages. Furthermore, the numerical output is easily copied to spreadsheets. For almost two centuries DTU, the Technical University of Denmark, has been dedicated to fulfilling the vision of H.C. Ørsted—t he father of electromagnetism—who founded the university in 1829 to develop and create value using the natural sciences and the technical sciences to benefit society. Today, DTU is recognized internationally as a leading university in the areas of the technical and the natural sciences, renowned for their business-oriented approach and focus on sustainability. Roughness Analysis and producing images and graphs for research papers and posters. With more than 30 years of experience in conducting teaching and research in manufacturing metrology, machining of metals and metalworking tribology, Professor Leonardo de Chiffre has obtained in-depth knowledge of the advantages of working with SPIPTM and uses the analysis software on a regular basis: "SPIP™ is an extremely strong tool for surface analysis and characterization which is used daily by our students and scientific staff to solve a large number of different tasks”. Francesco Simone Ruggeri is post-doctoral researcher in the Department of Chemistry at University of Cambridge. Both at Cambridge and previously at École Polytechnique Fédérale de Lausanne EPFL, his research is concen trated on the biophysical characterization of proteins at the single molecule scale by means of Atomic Force Microscopy based techniques. This approach has brought new insights into the formation and structural characterization of misfolding of protein and its correlation with the onset of neurodegenerative disorders. 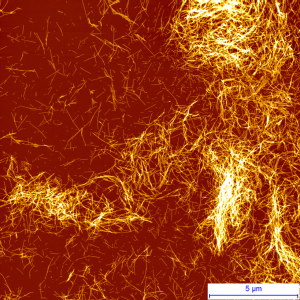 For processing and analyzing AFM images Dr. Ruggeri has been using SPIP™. The processing and analysis typically includes image treatment by plane correction, enhancement of contrast, multi cross section analysis , roughness analysis and dimensional measurements.